The ceramist Zuzana Zemanová /Seemannová/ (1910 Liptovský Mikuláš – 1969 Bratislava), the painter Janko Alexy’s youngest sister, studied ceramics at the School from 1935 until 1939. 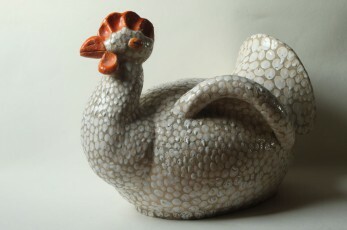 Together with Dagmar Rosůlková, she belonged to the few graduates who were successful in developing the modern form of ceramic art also during and after the Second World War. 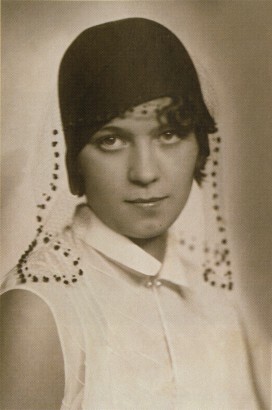 Zemanová established her own studio in Bratislava. 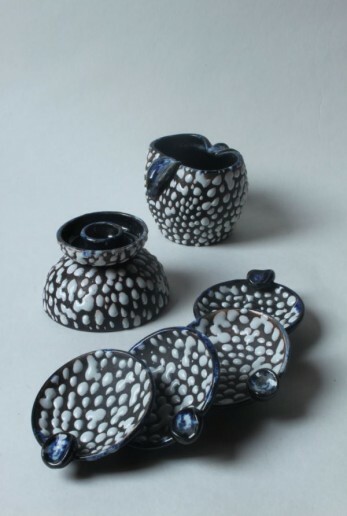 She pursued not only utility but also decorative ceramics — in it, she found inspiration in the figural tradition of Jozef Kostka’s workshop in Stupava.